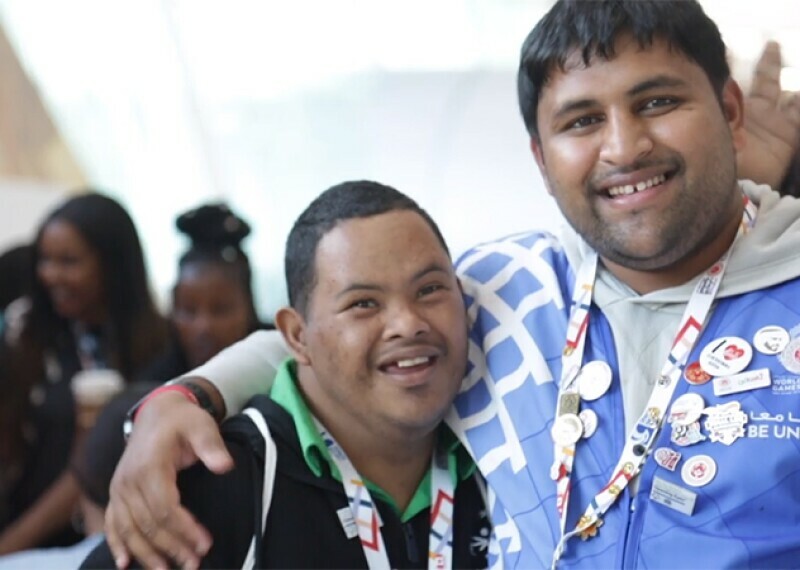 Volunteer coaches, trainers, officials, event organizers, fundraisers and managers are the backbone of the Special Olypmics movement. All month long we celebrate and raise awareness for people with Autism Spectrum Disorder. 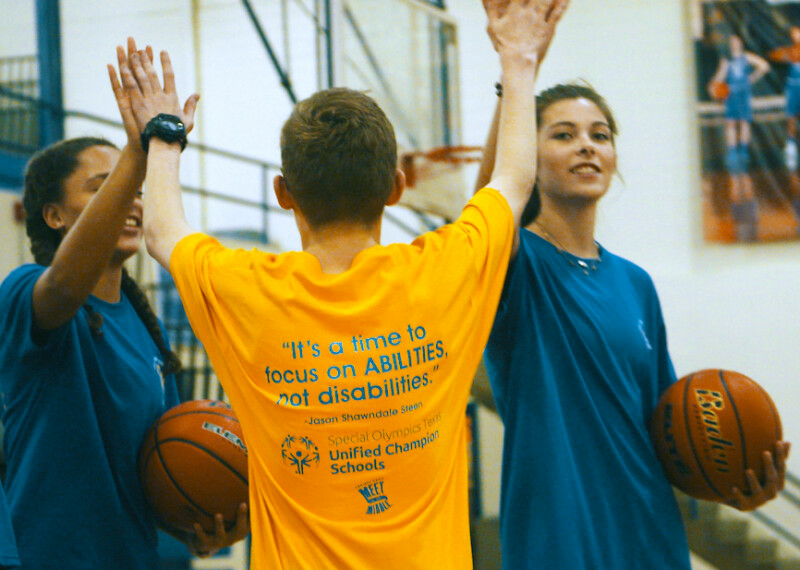 Check out these Special Olympics athlete stories from USA Games and World Games. Together, we stand up for people with ID, no matter what. 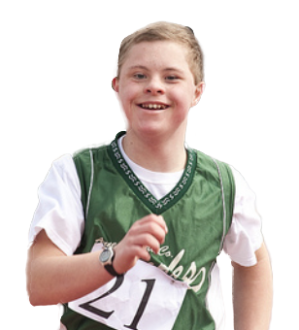 Help ensure Athletes are always supported — become a monthly donor to Special Olympics! 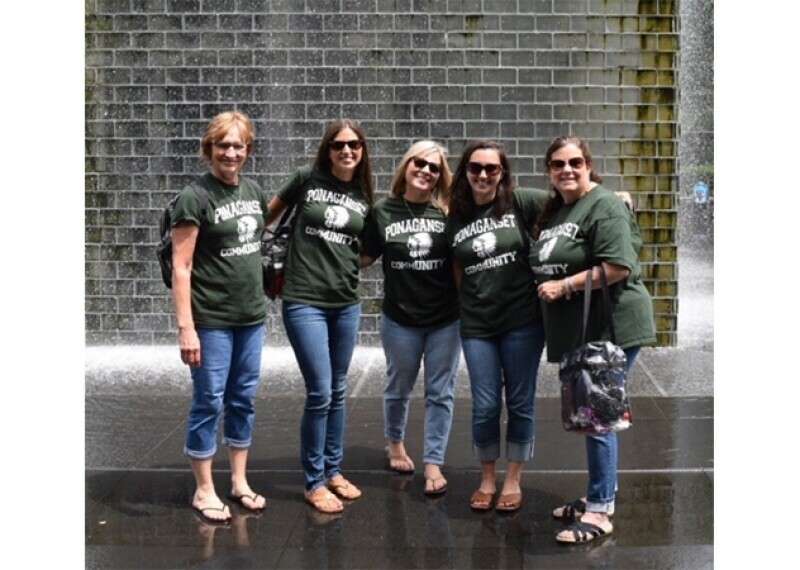 Parent Interview: Nancy and Joel Seiboldt—daughter Grace is a Special Olympics USA swimmer who has won gold at World Games. 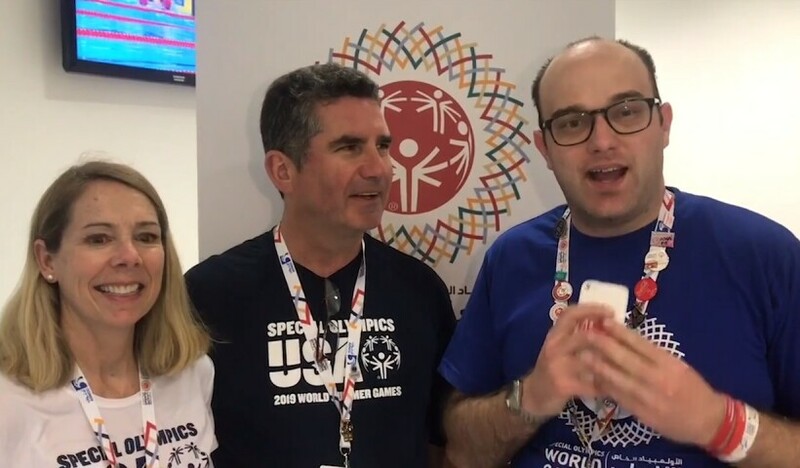 We are so grateful for the outpouring of support from Special Olympics athletes, young people, and the community at large. 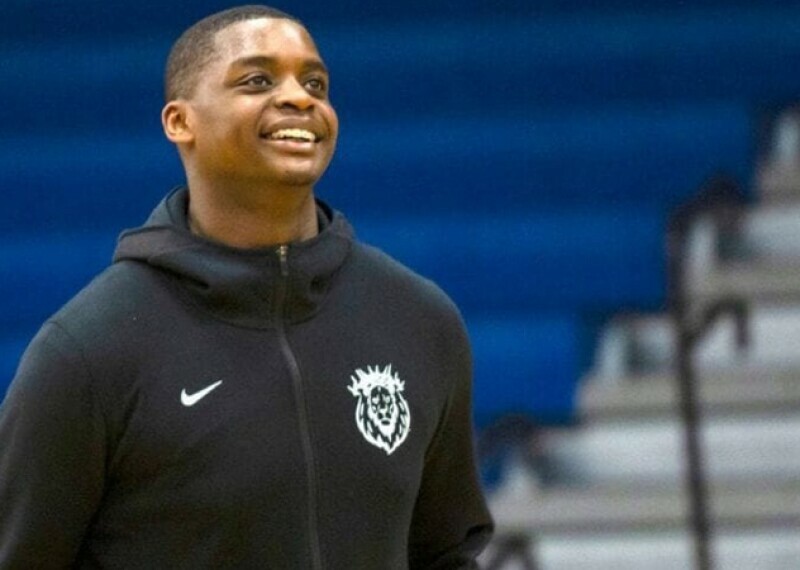 The first student-athlete with autism recruited to play for a NCAA Division 1 basketball team. 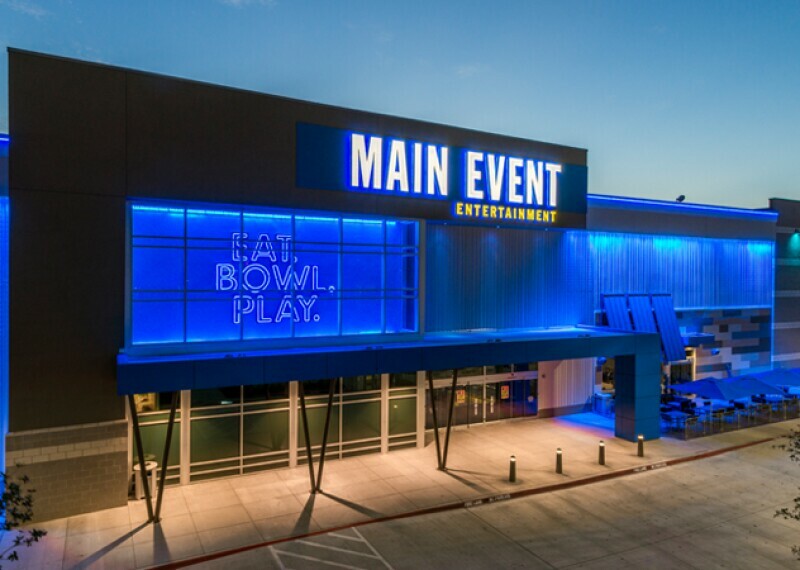 Main Event Entertainment is excited to announce it has signed on as an official sponsor of Special Olympics, the world’s largest organization for children and adults with intellectual disabilities.